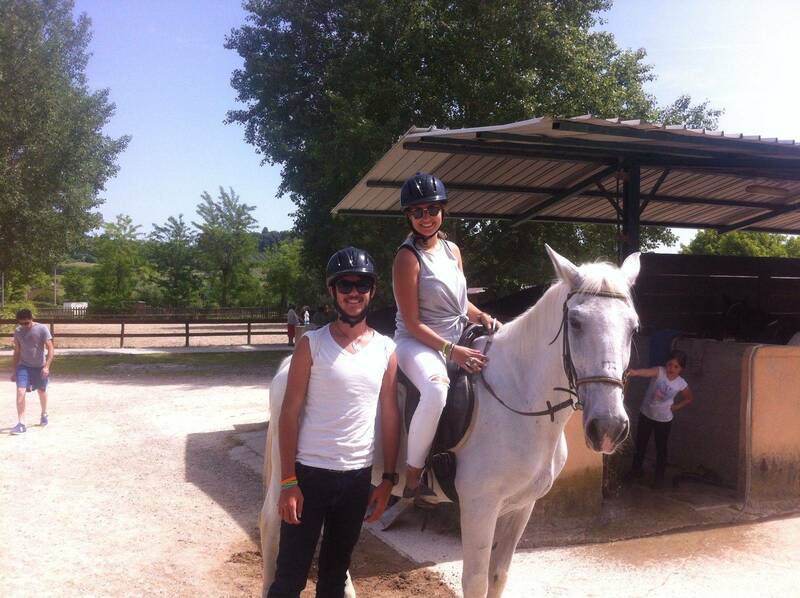 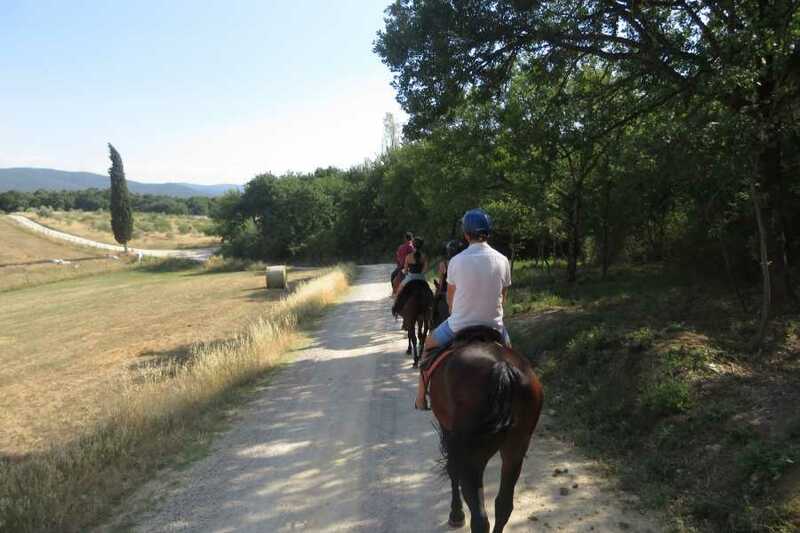 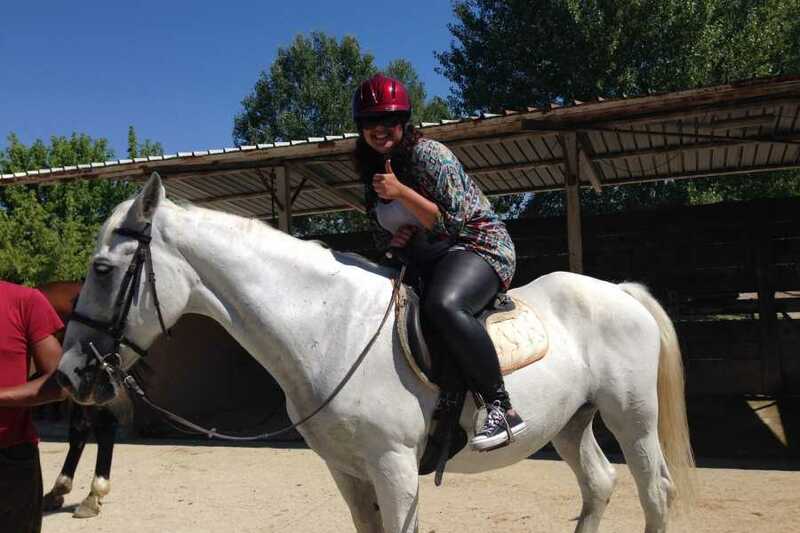 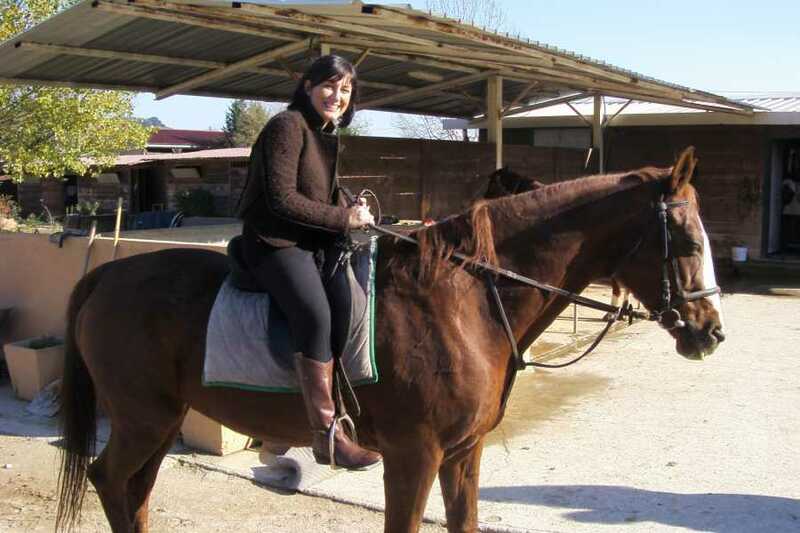 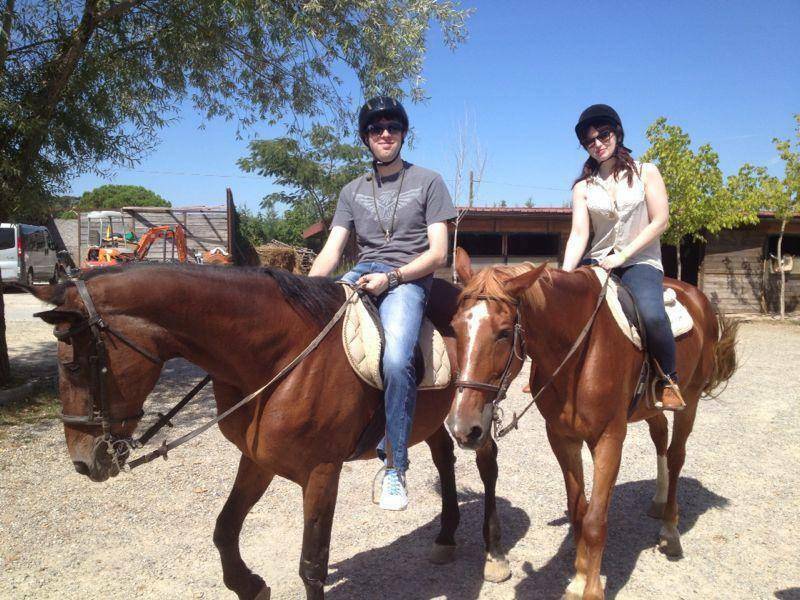 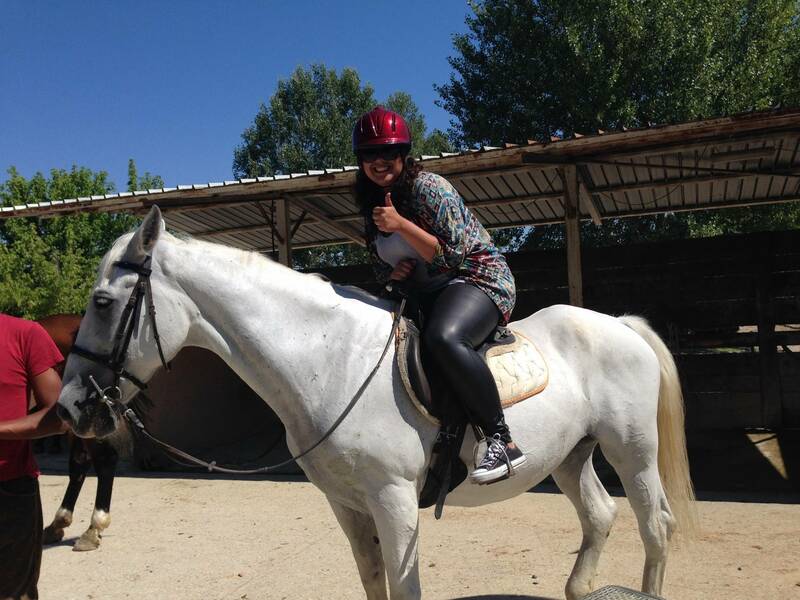 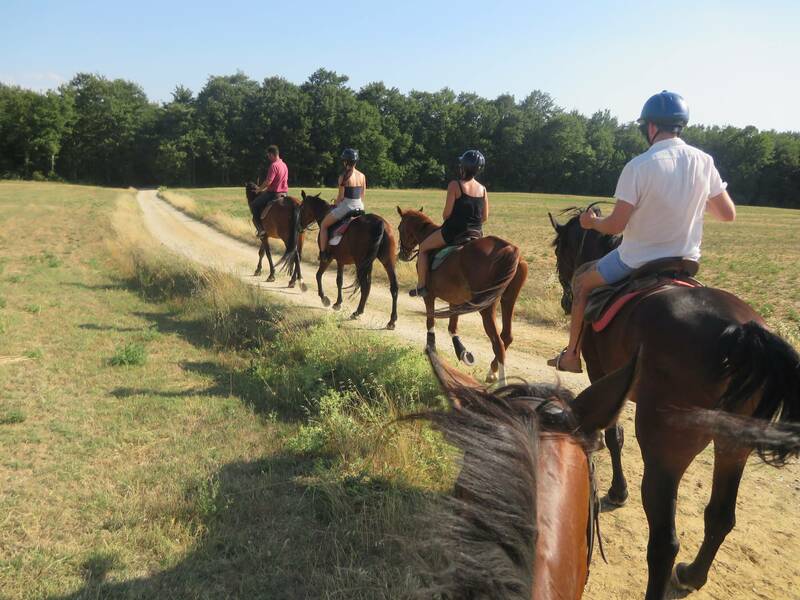 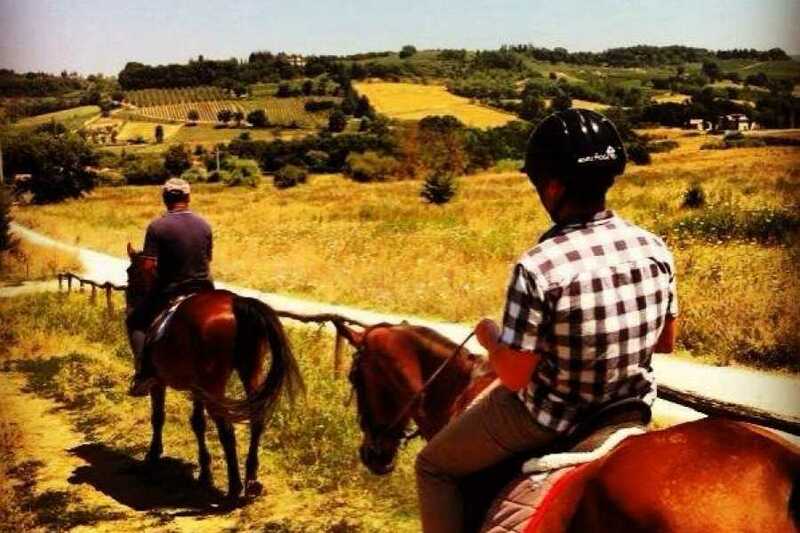 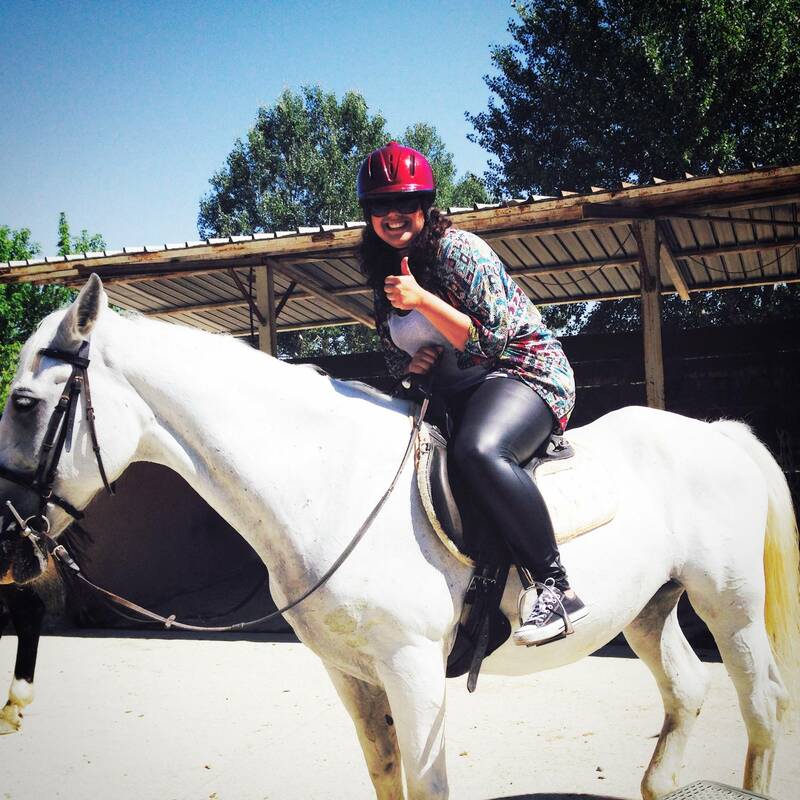 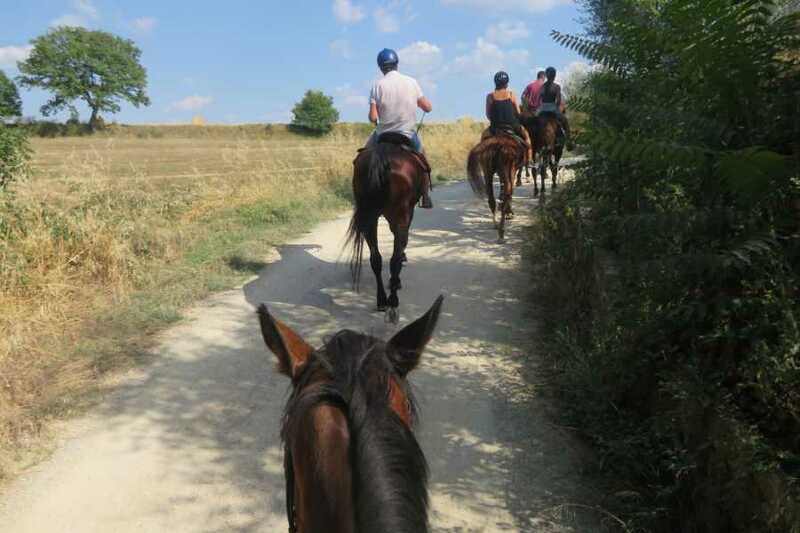 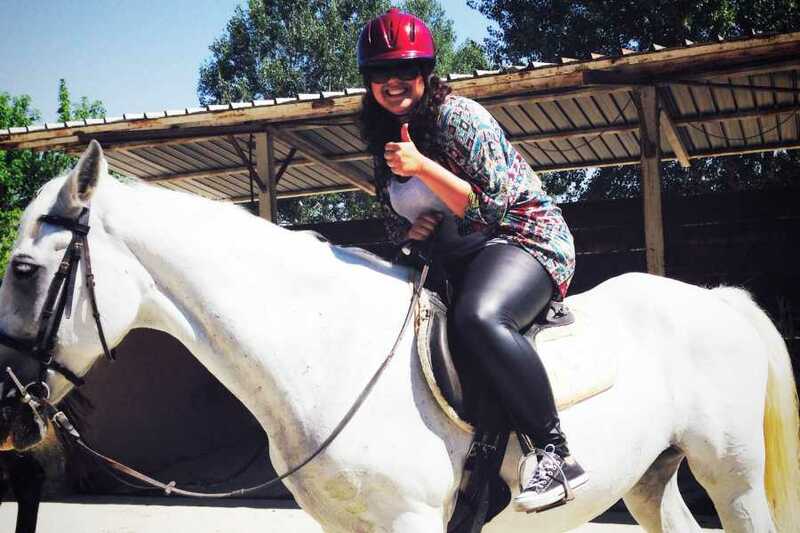 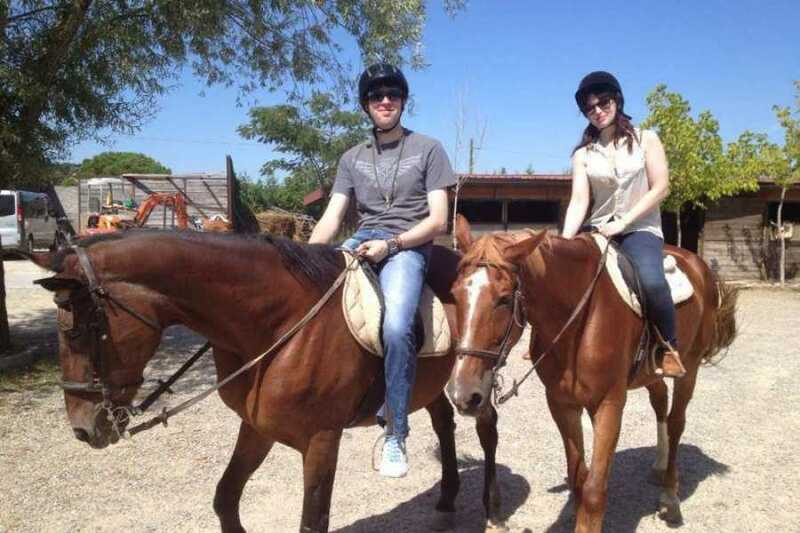 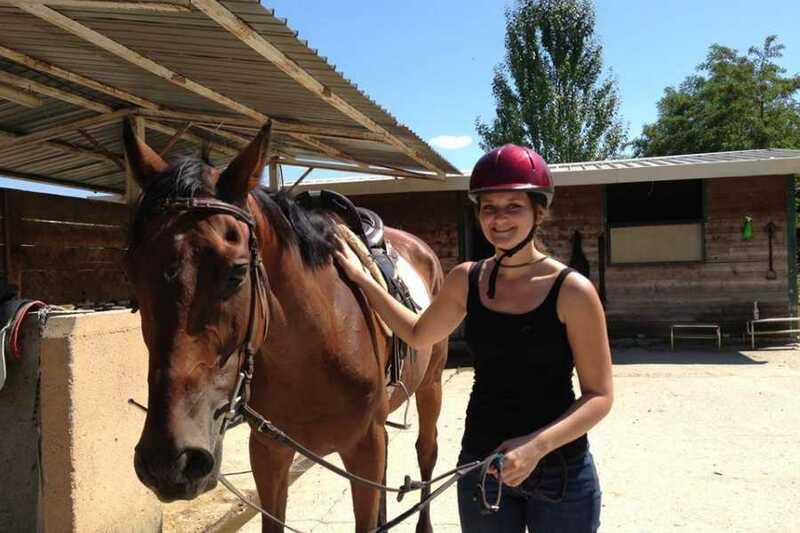 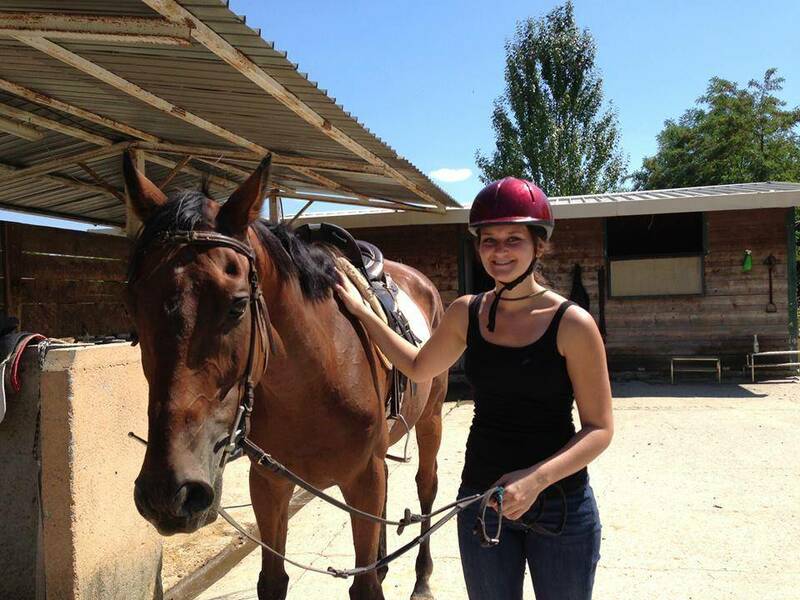 HORSEBACK RIDING IN TUSCANY - Tuscany on a Budget, one of the Italy on a Budget tours' branches, is a travel company based in Florence and specialized in the youth travel 18-35 ‘s market. 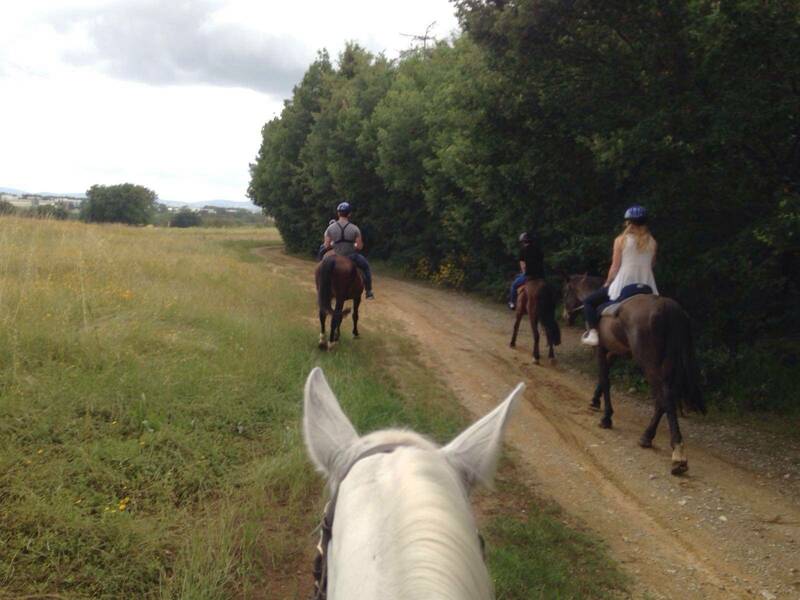 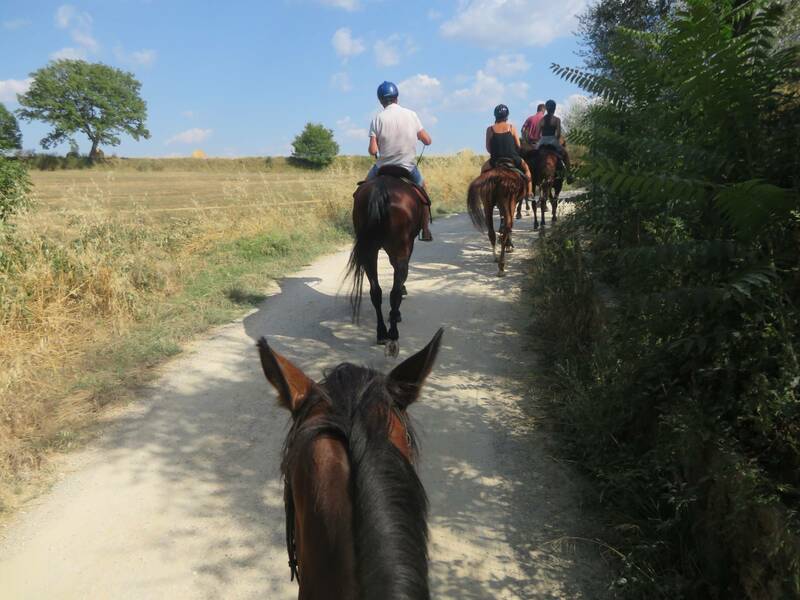 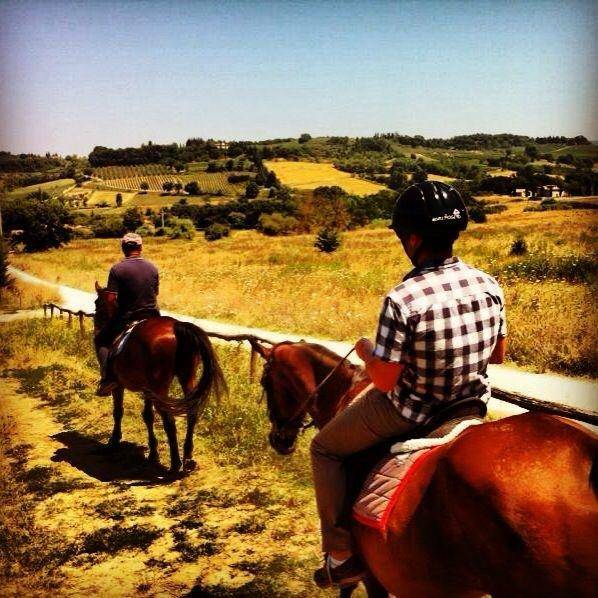 A half day tour for a unique way to experience Tuscany... on horseback! 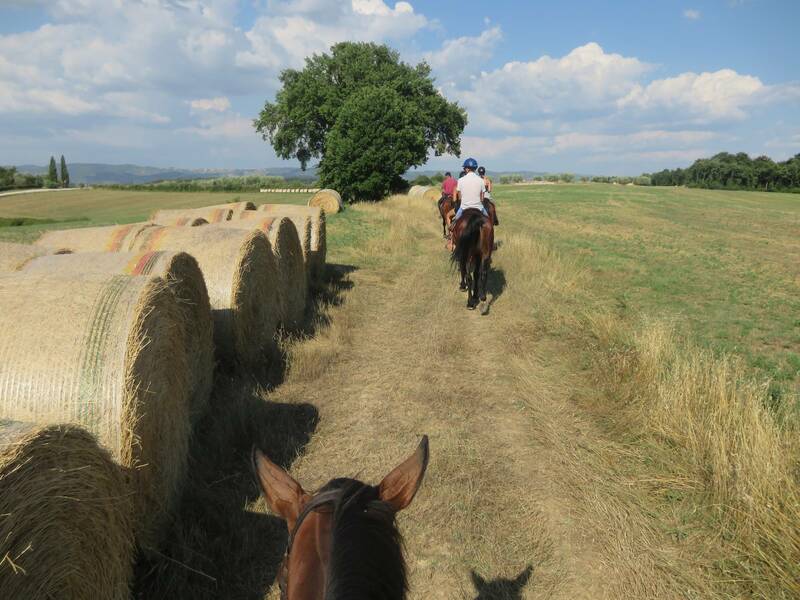 Explore Tuscany’s Chianti region on horseback on this small-group tour for beginner riders departing from Florence. 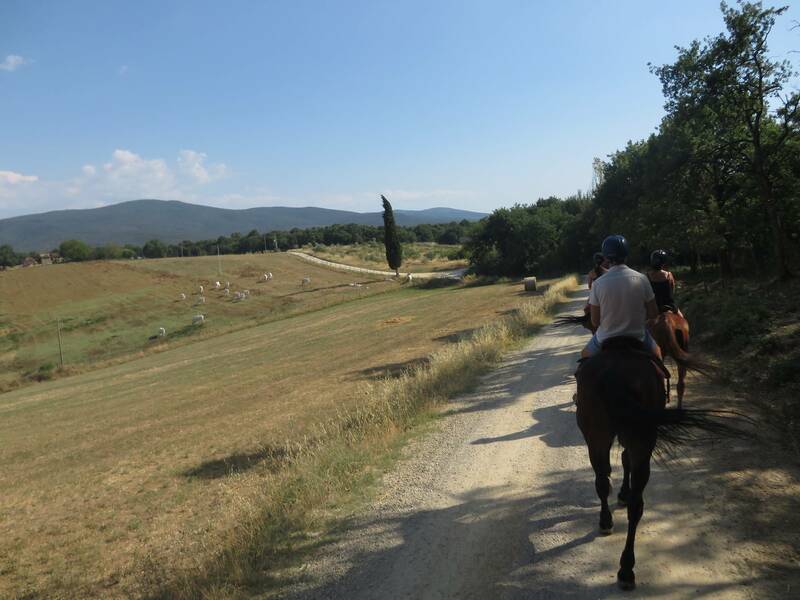 Rolling hills, dense forests, peacefull Tuscan countryside and the peace of the nature which is an outdoor adventure-lover’s dream destination to relax. 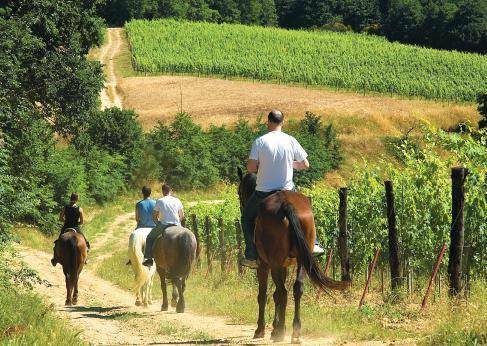 - Wear closed shoes; no flip flops or sandals. 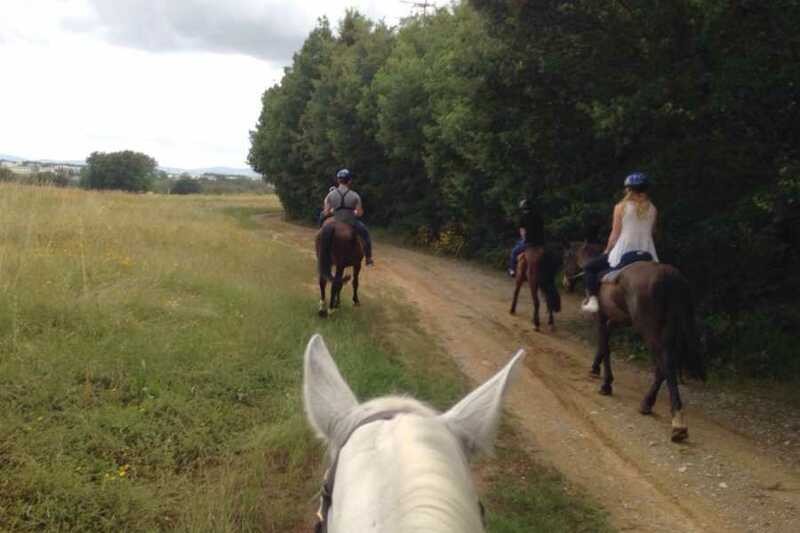 Wear long trousers. 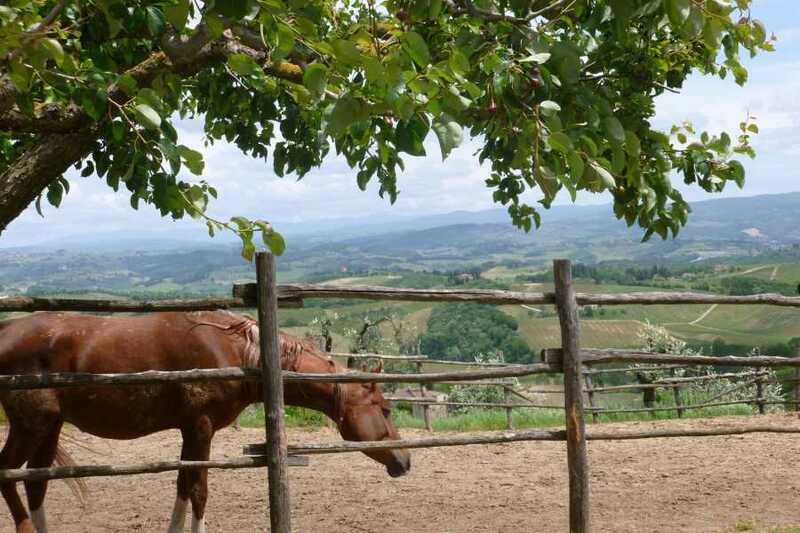 You can get changed at the ranch. 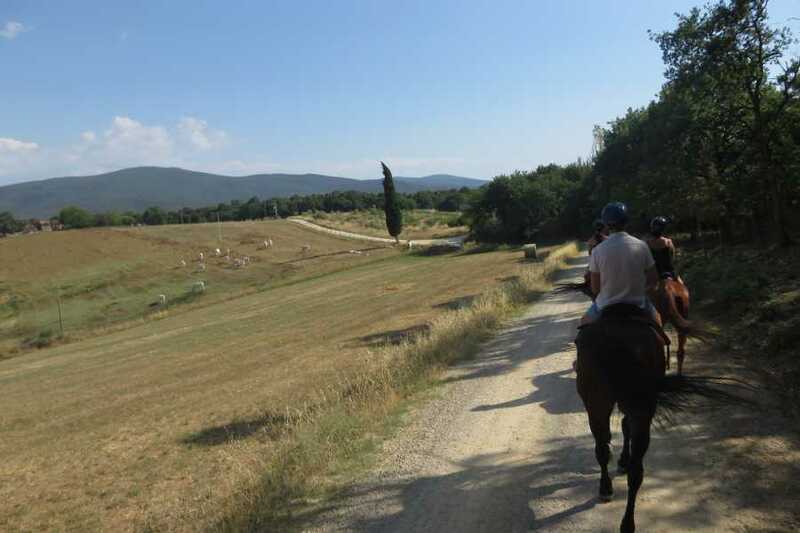 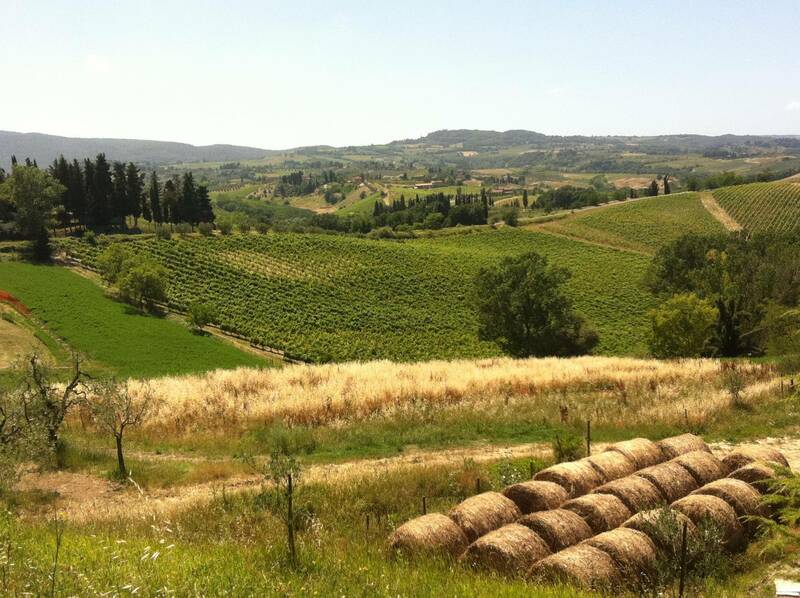 Combine the horseback ride with our TASTE OF TUSCANY departing on the same day in the afternoon to visit Siena, more of the Chianti region with wine tasting in a local cellar. 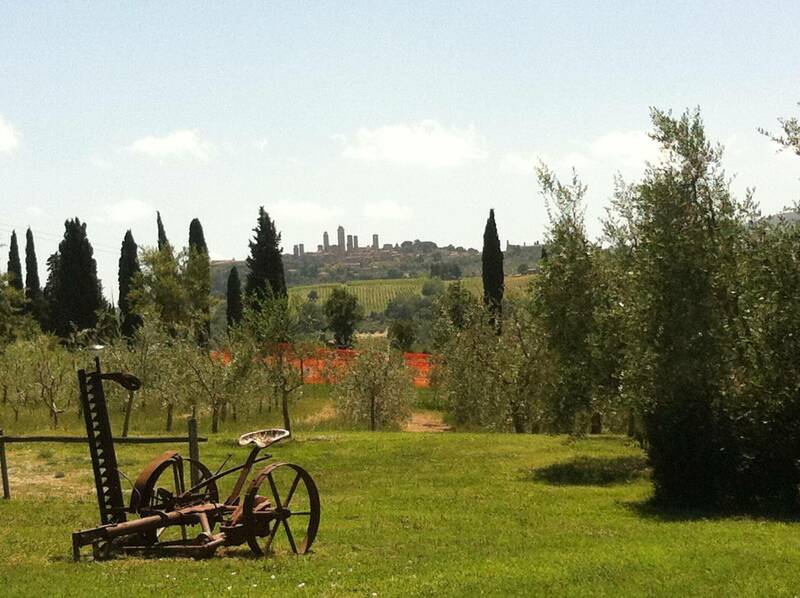 Please note that in case of rain the tour is cancelled. 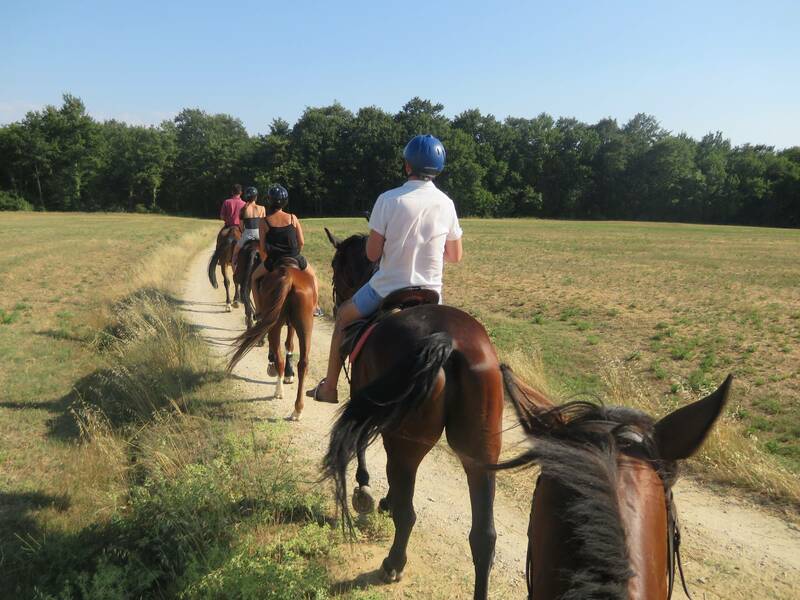 In the unluckly event this happens you will receive the money back or it will be possible to move the reservation towards an other tours. 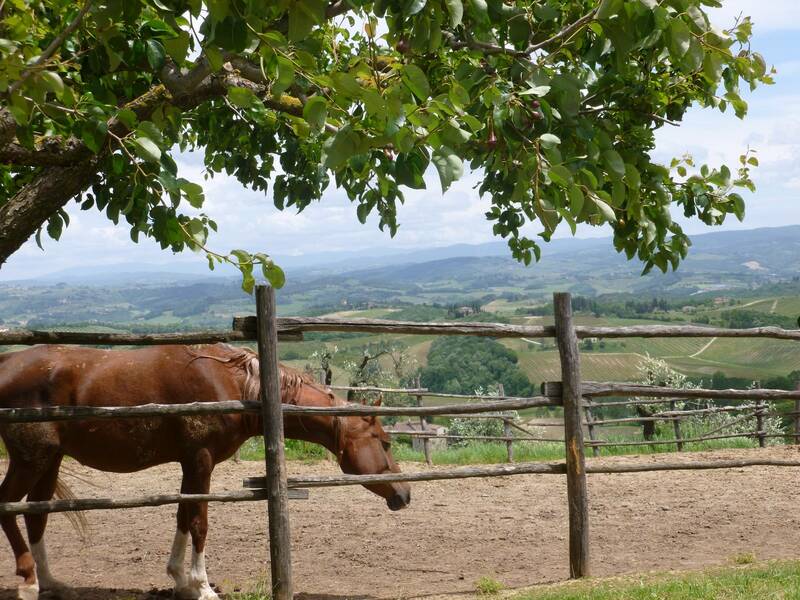 ITALY ON A BUDGET office on via nazionale 149R opposite Hotel Galileo. 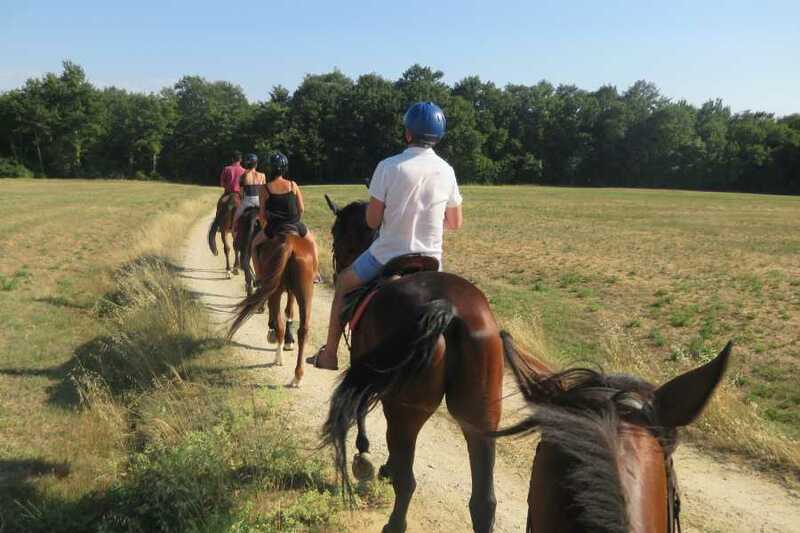 Don't be late! 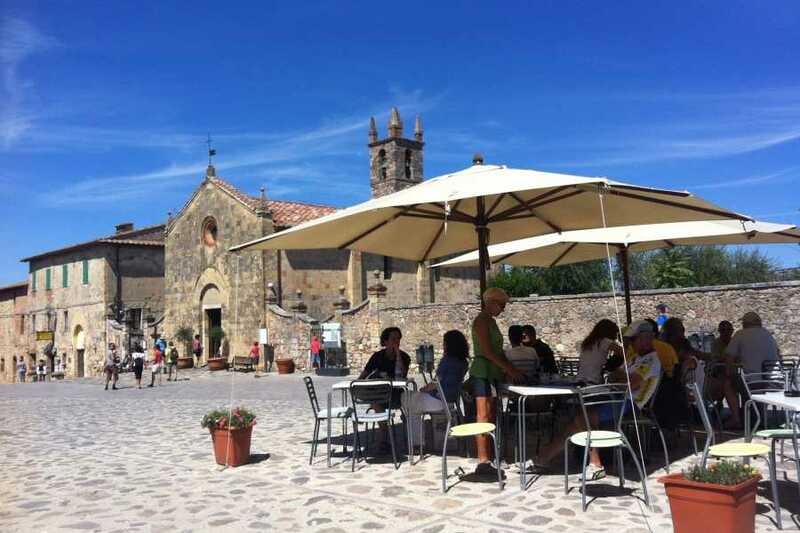 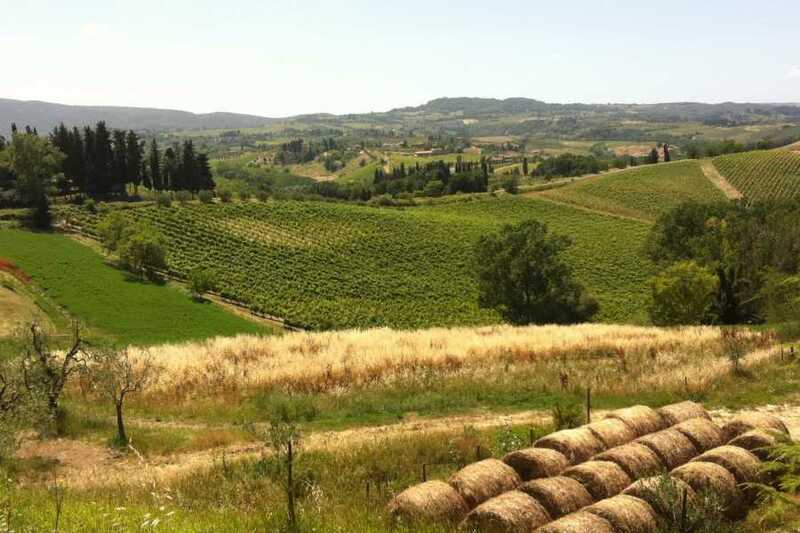 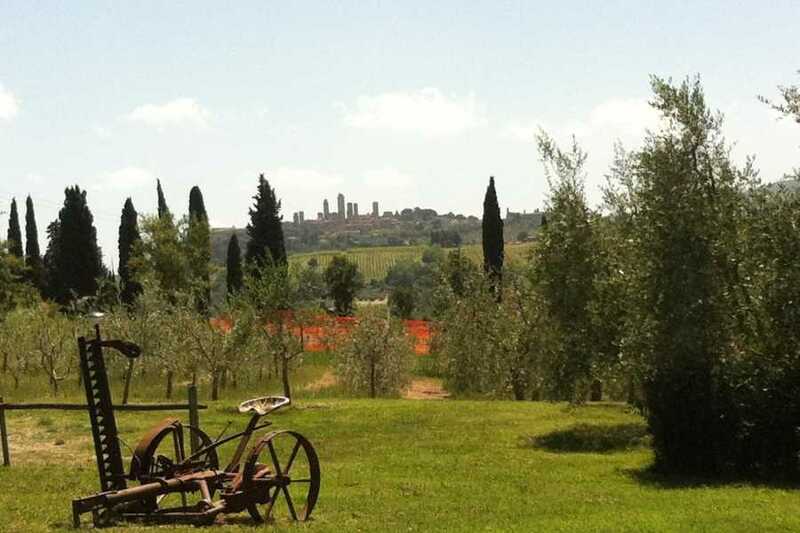 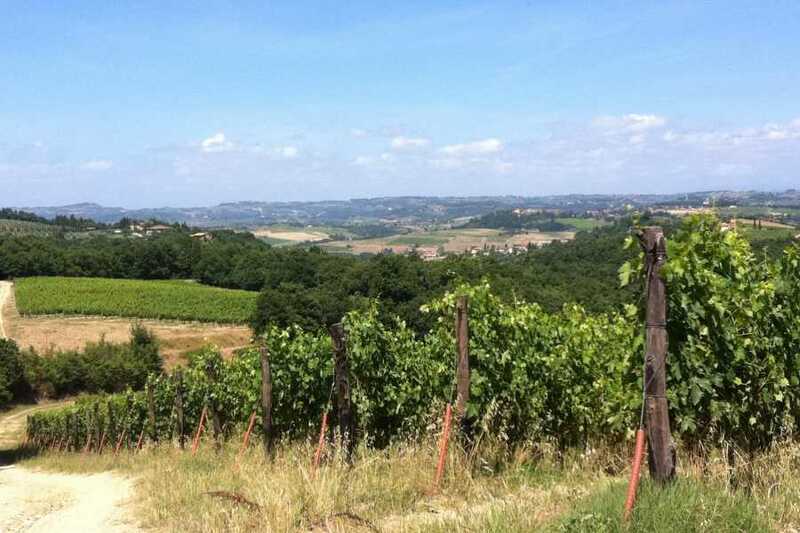 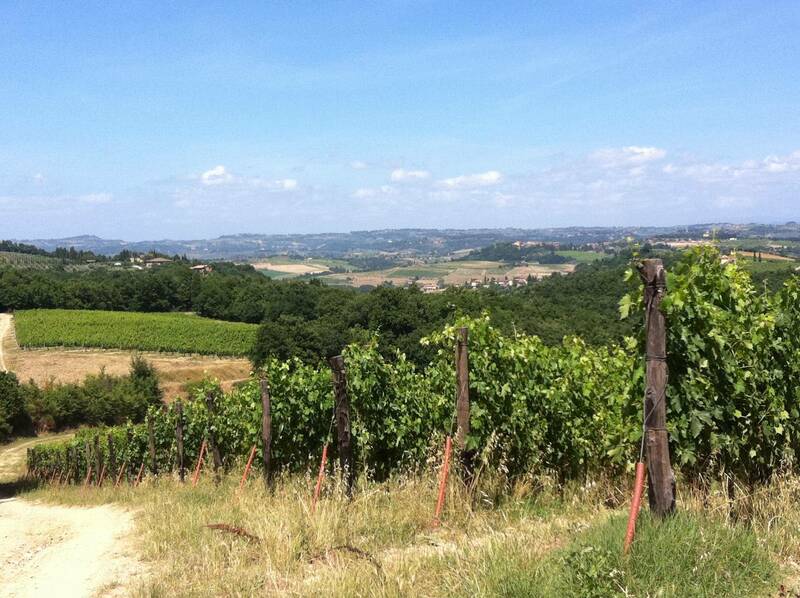 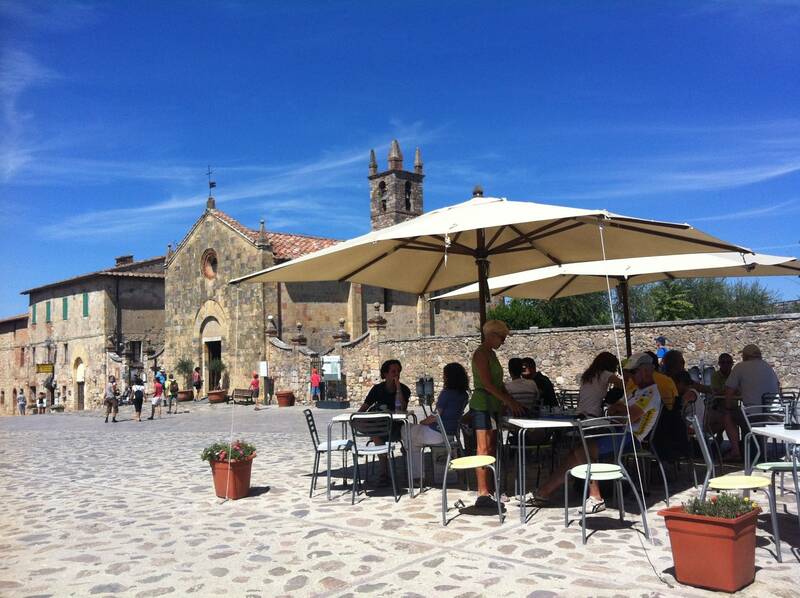 Meet your Italy on a Budget tour leader for a short journey outside of Florence towards the Chianti wine region. 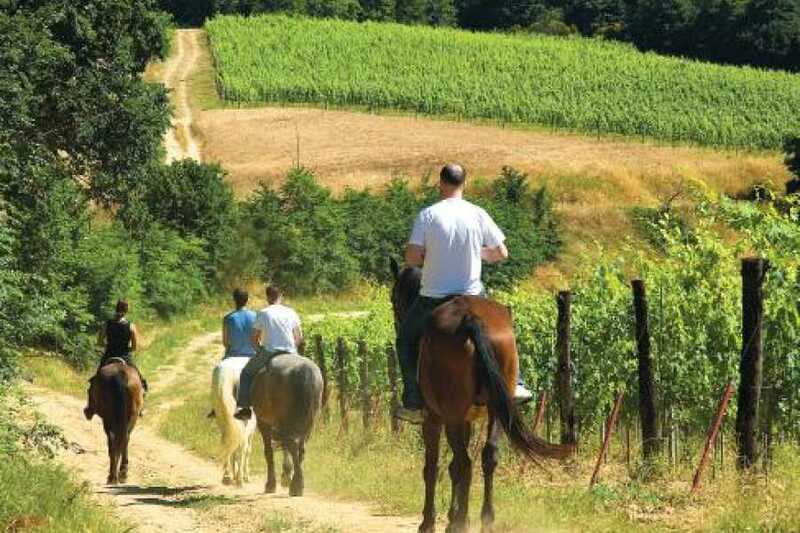 During the trip learn about the area and hear interesting facts about the region while enjoying the view of the rolling hills of Tuscany. 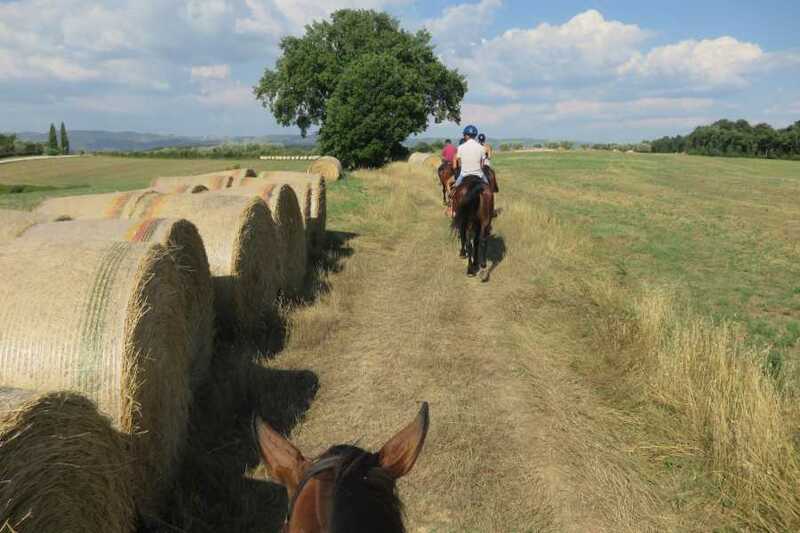 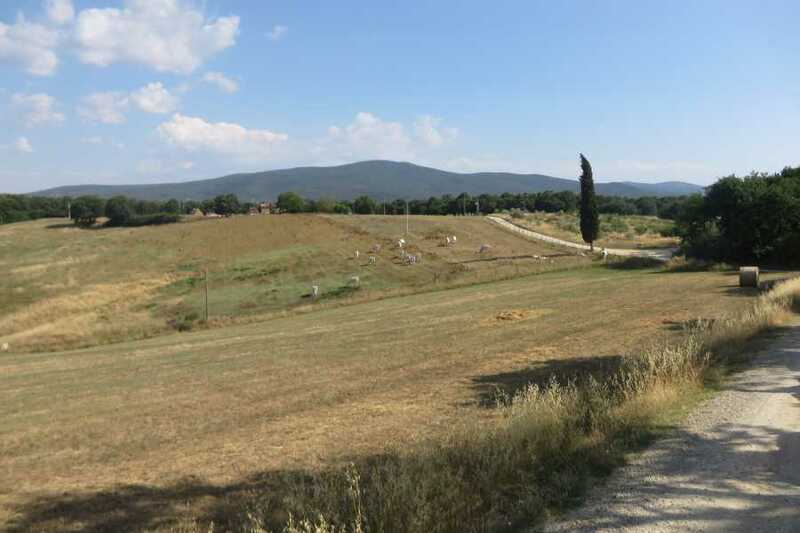 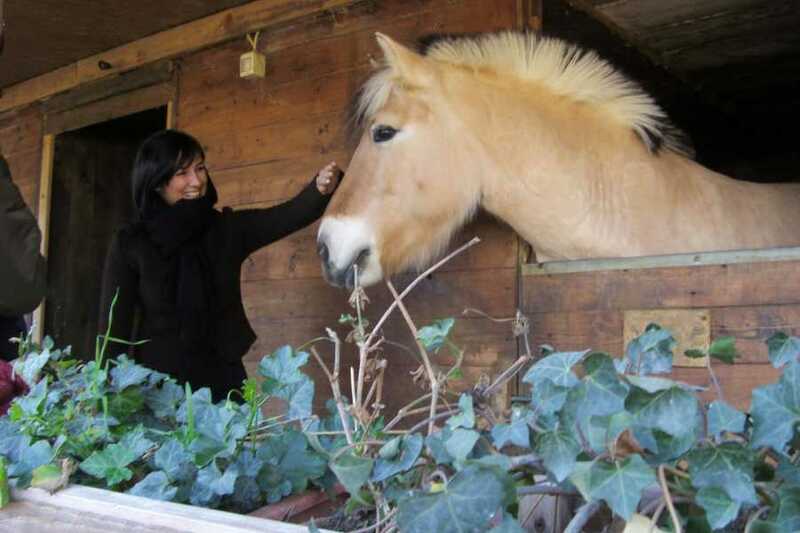 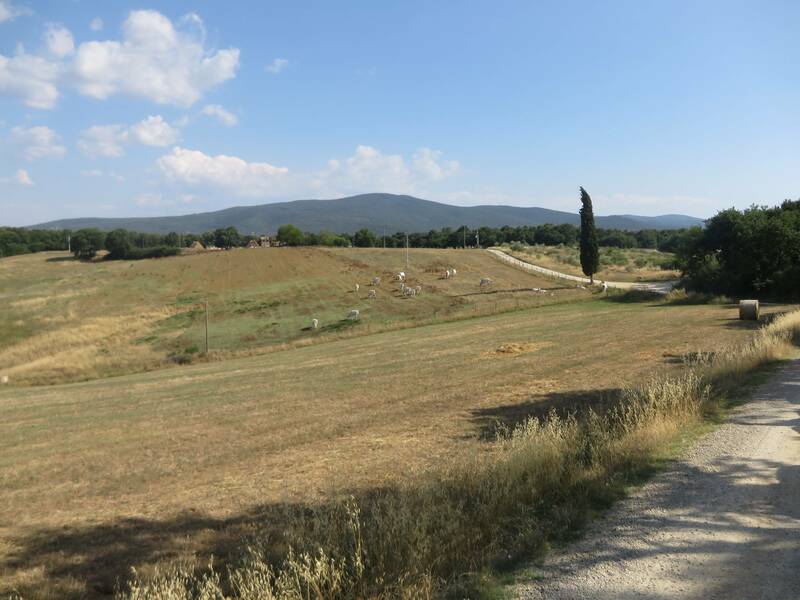 Once at the HORSE RIDING SCHOOL, situated in a peaceful area immersed between the rolling hills of the Tuscan countryside, you will meet the horses before setting out. 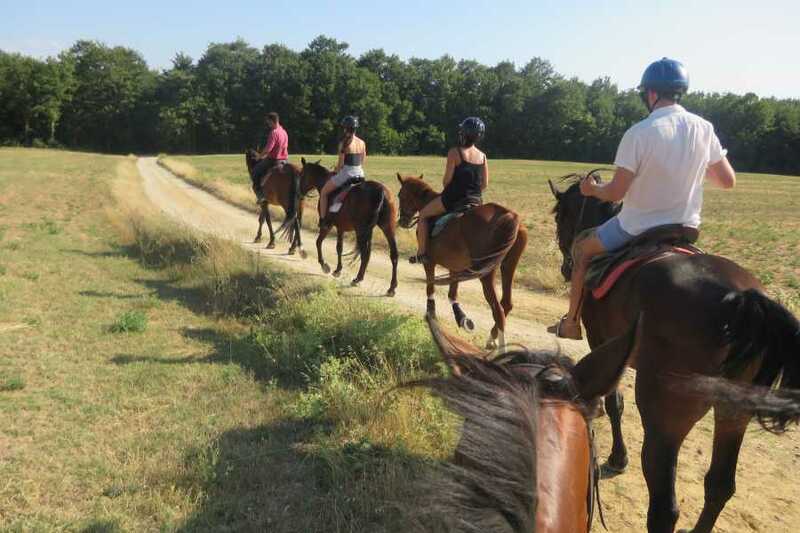 Don't worry if you haven't ridden a horse before, it is a slow walk and the experienced staff will make sure you feel confident before leaving for a ride. 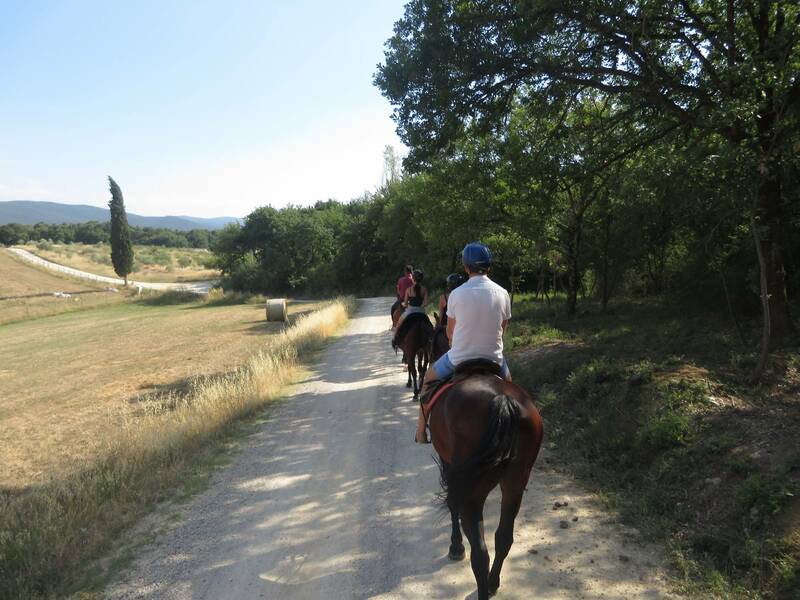 We will ride in complete relax by lush wineyards, native woods, olive groves for a collection of BREATHTAKING & UNFORGETTABLE VIEWS for about 1h30m.